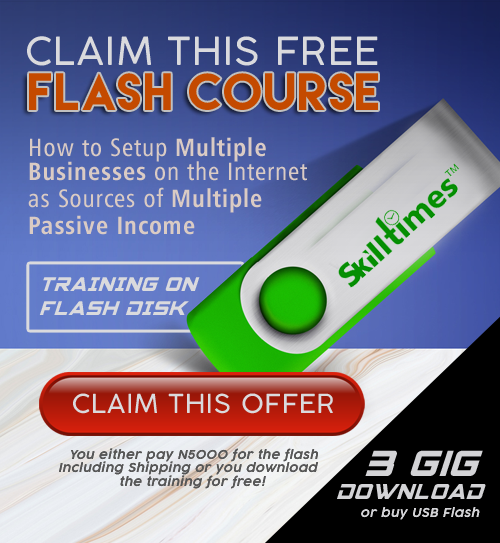 Would you like to put your money in a business that is already working and save yourself the stress of getting approvals, registrations and distributor networks? 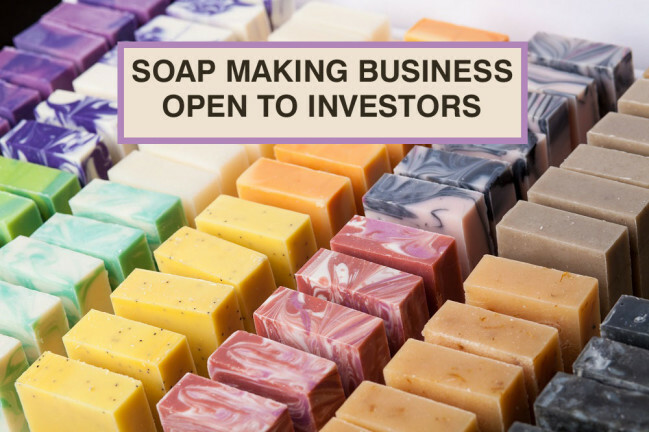 A bathing soap production factory in Kuje Abuja is looking for investors, venture capitalists and other business minded people who will like to invest in this business. The business already have a team of workers, soap production devices, branded vehicle for distribution, three phase generator, Trademark, NAFDAC Approval and other resources. 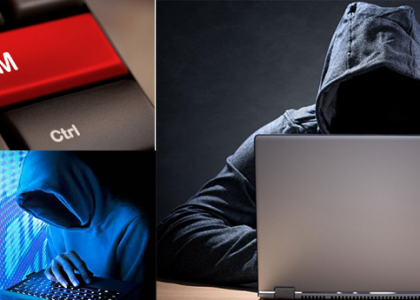 Since it’s an ongoing business, the startup risk is minimized. You can come to the factory to see products and the already established tools. To get in touch, please call or WhatsApp 08185990414. We will schedule a time when you can come and see the factory and get more details about the business.